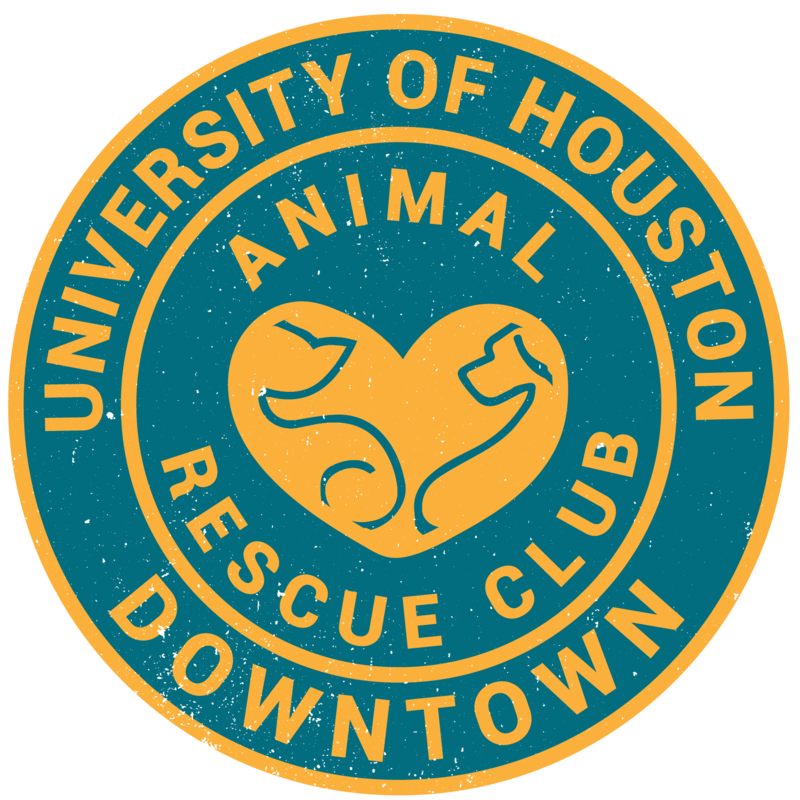 Volunteer for Feline Canine Friends of Houston! The rescue organization holds adoption events from 11am-4pm at 5415 West Loop S on Saturdays and Sundays. You must greet potential adopters and take care of the dogs and cats at the adoption event. The organization would like a minimum of two volunteers per day. They must be fast-learners, willing to volunteer more than once, and being bilingual (Spanish and English) is a plus. To sign up or for more information, contact Sharon Smith at 281-753-0136 or email her at onionskinss@comcast.net. Check out the FB Feral Feline Retreat page.